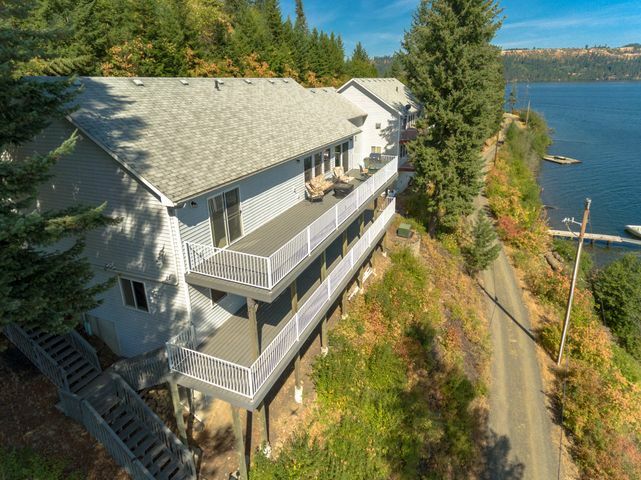 Waterfront Living! 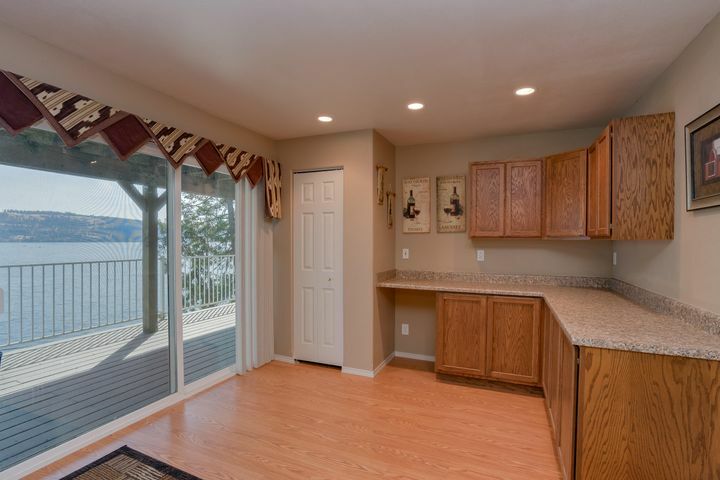 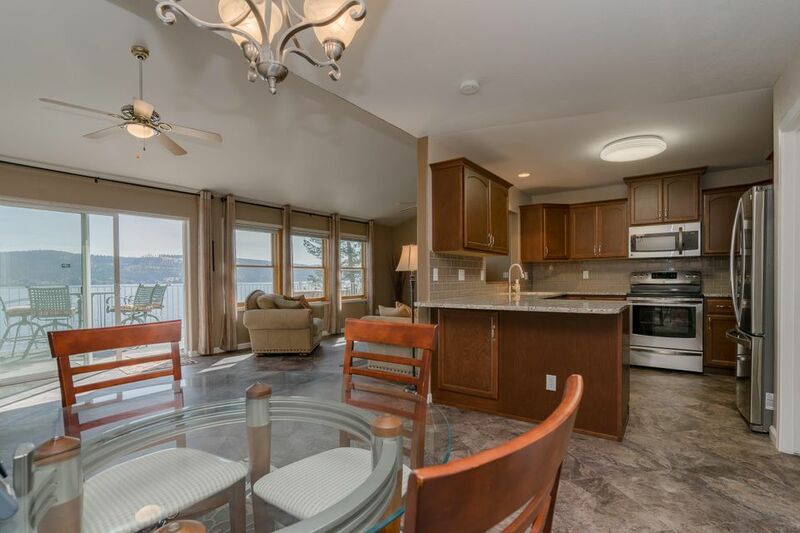 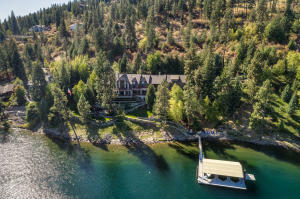 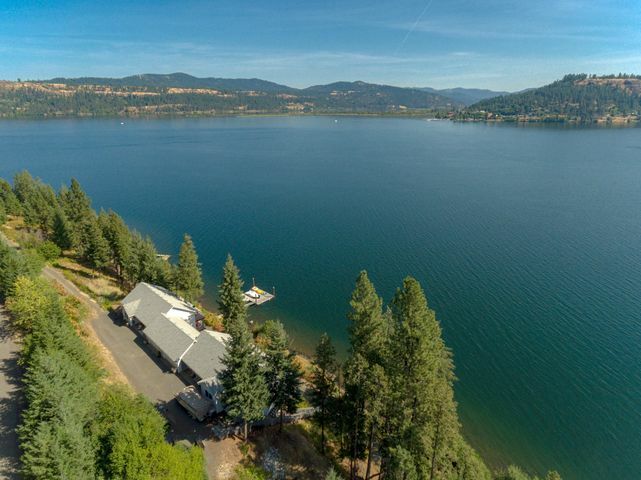 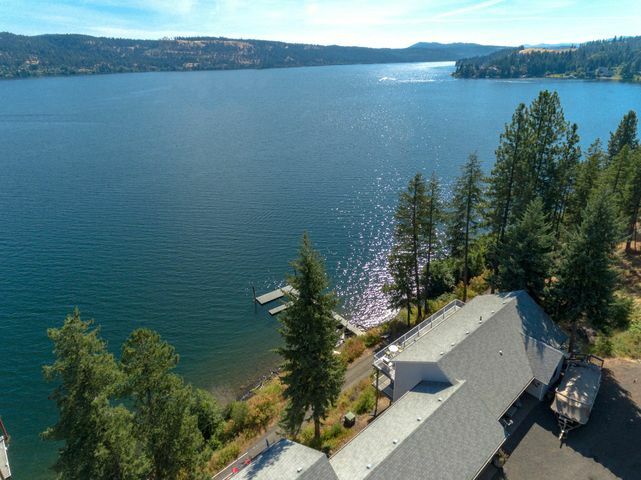 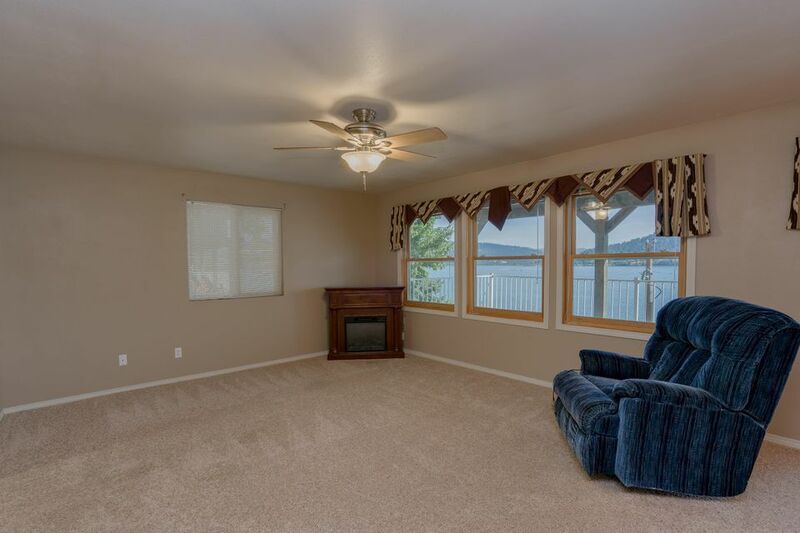 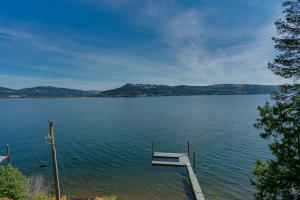 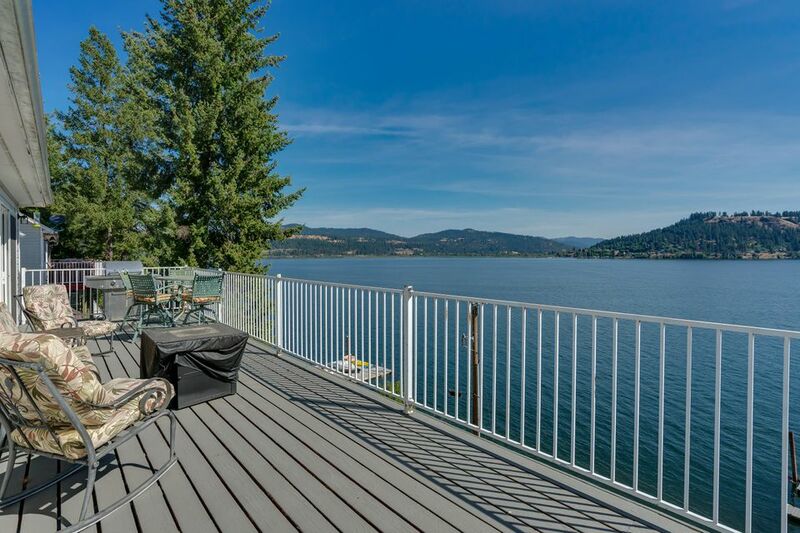 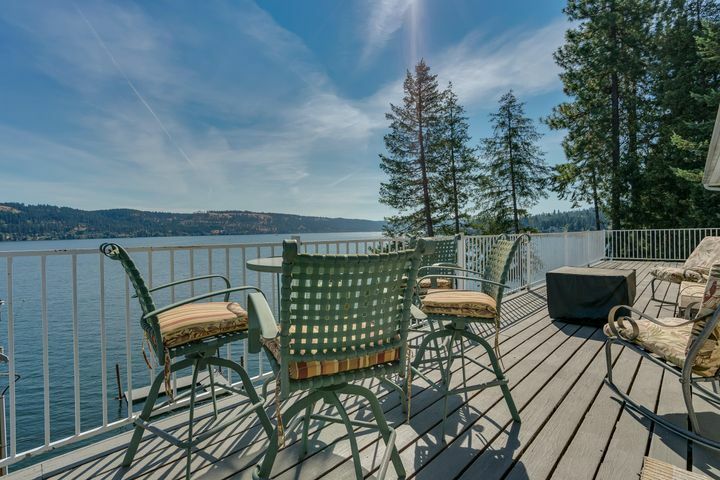 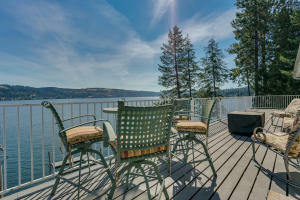 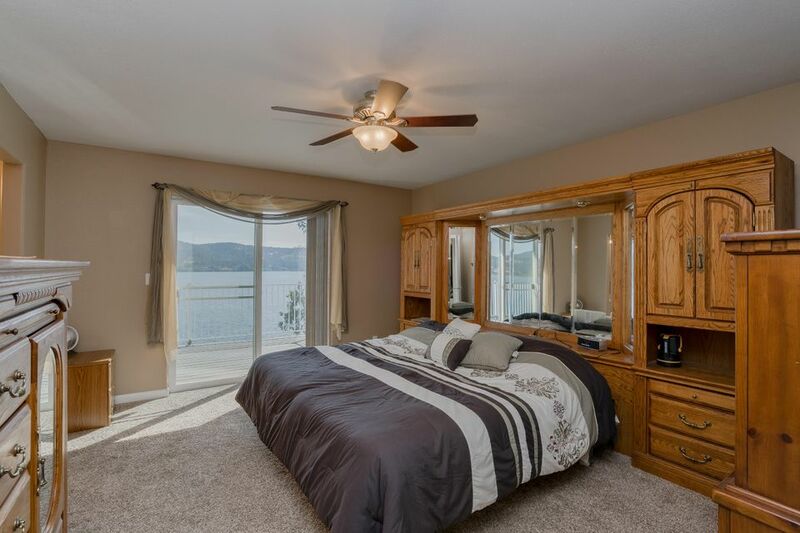 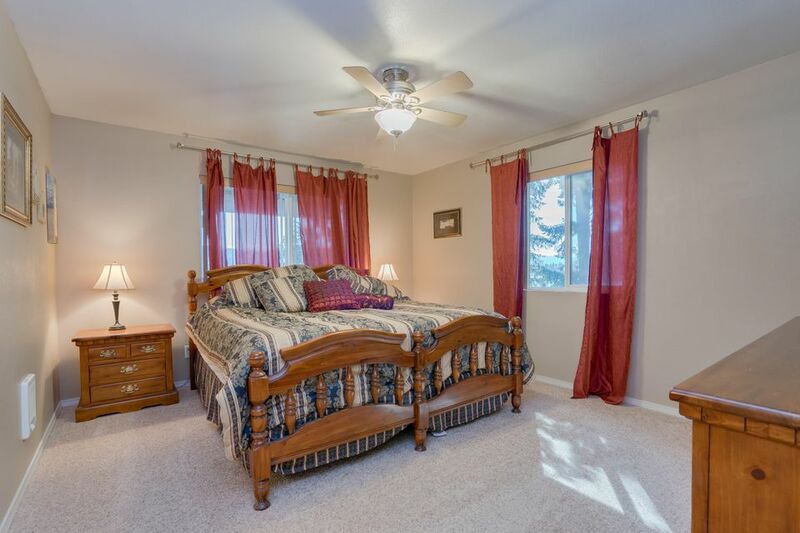 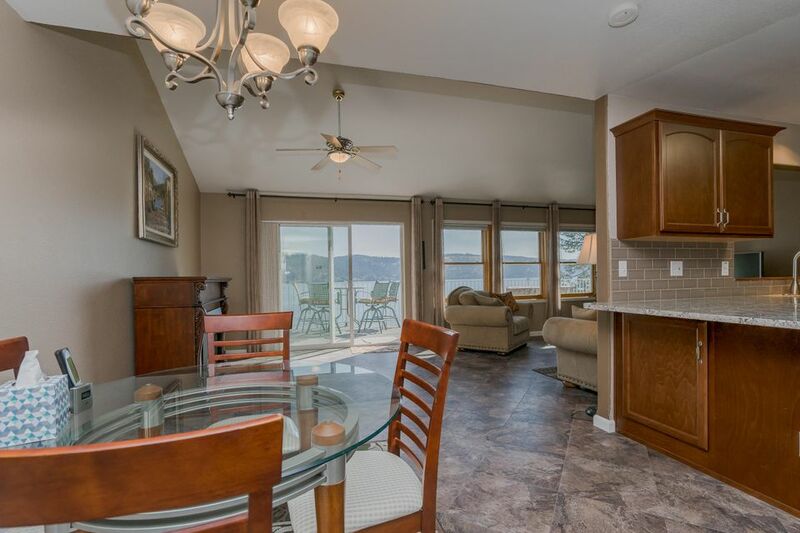 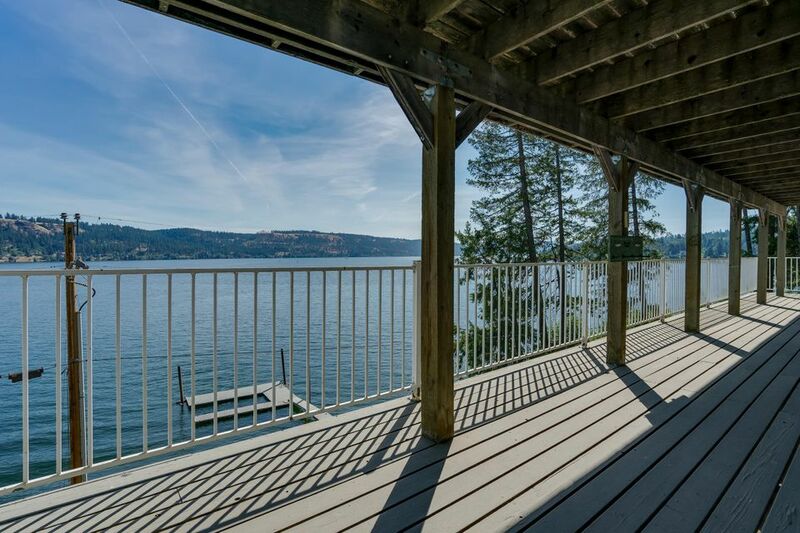 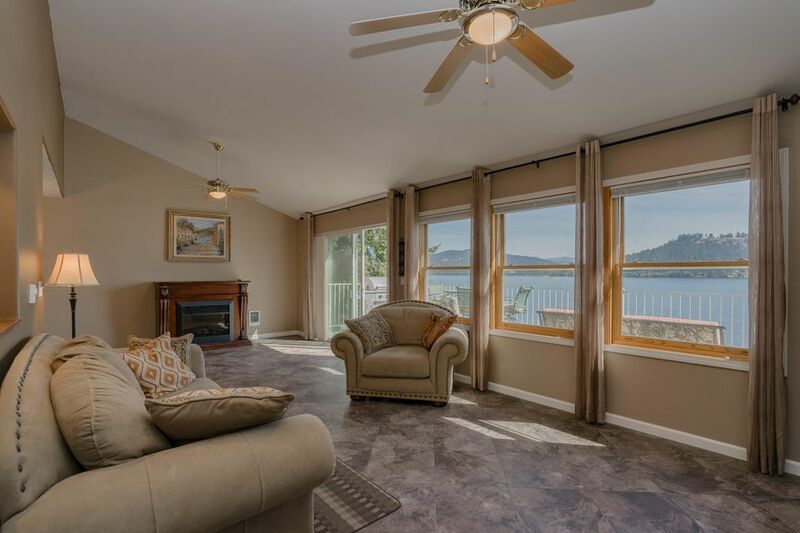 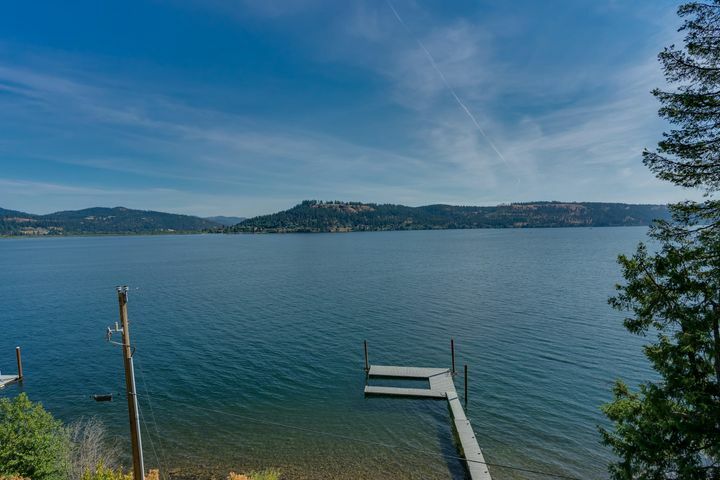 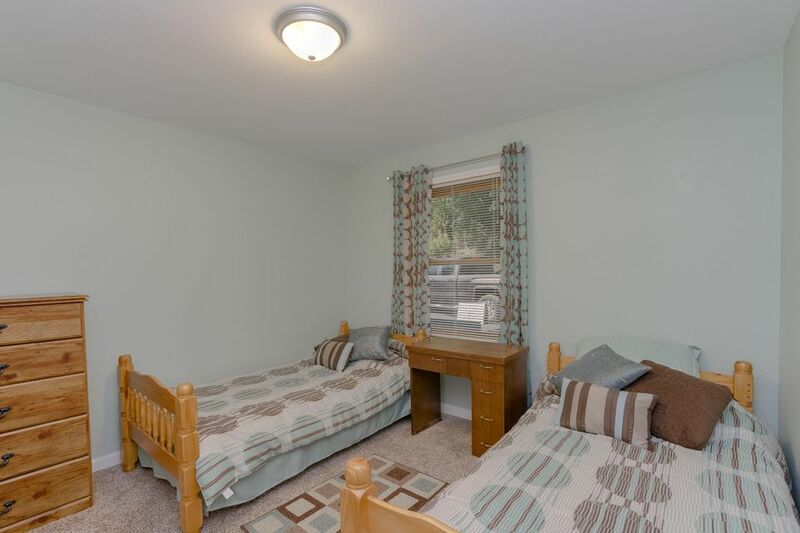 Wake up to beautiful views of Lake Coeur d'Alene and the surrounding mountains. 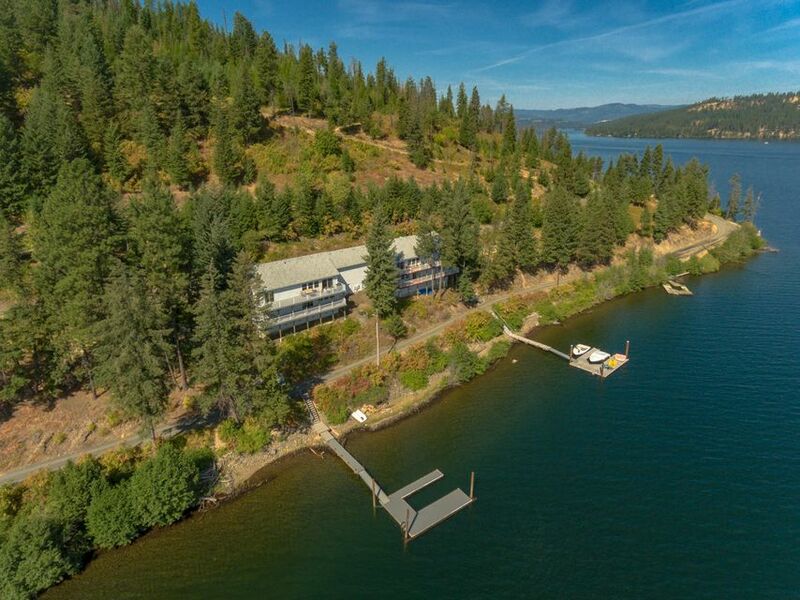 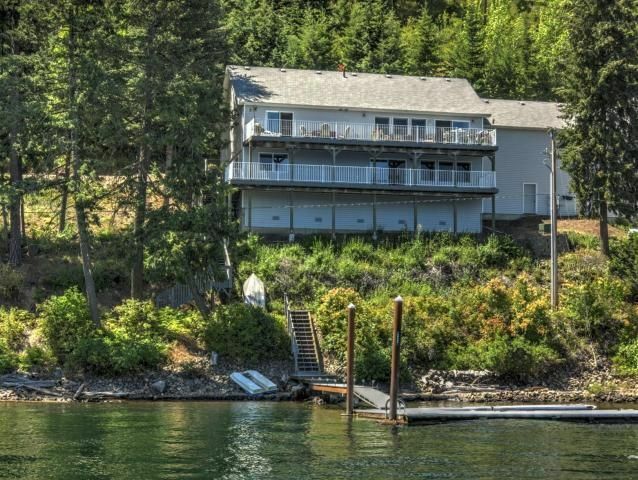 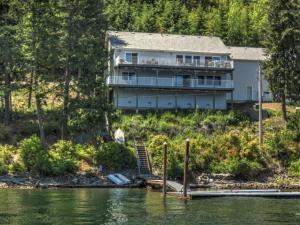 172 ft of lake frontage with your own private dock. 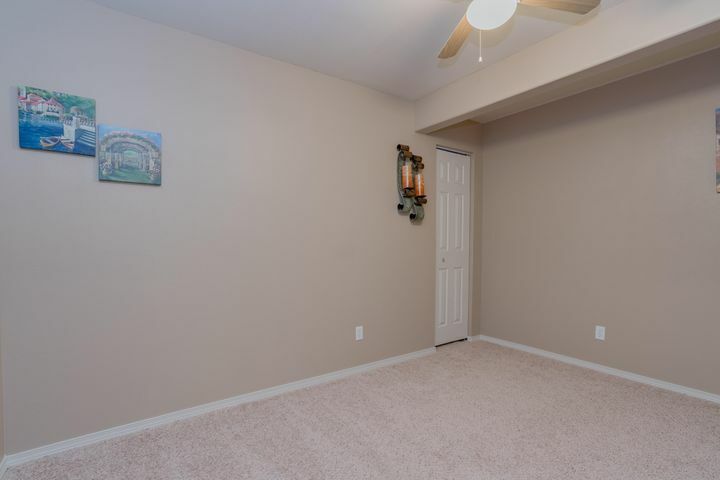 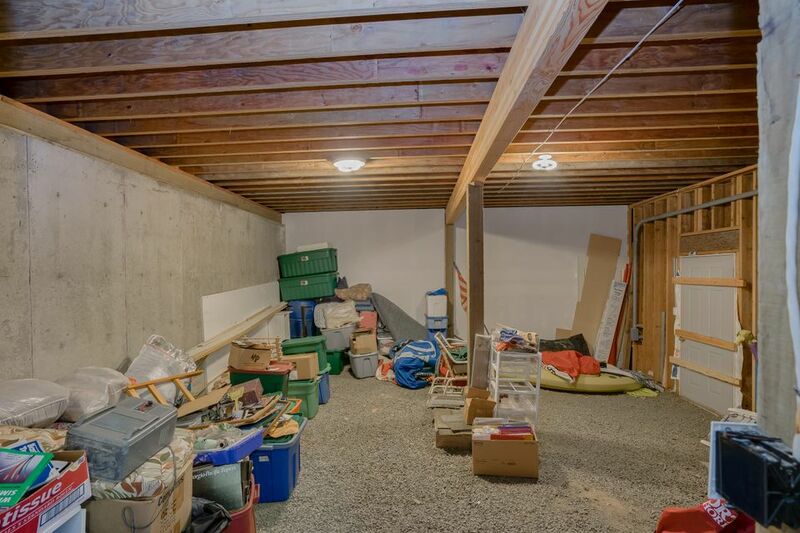 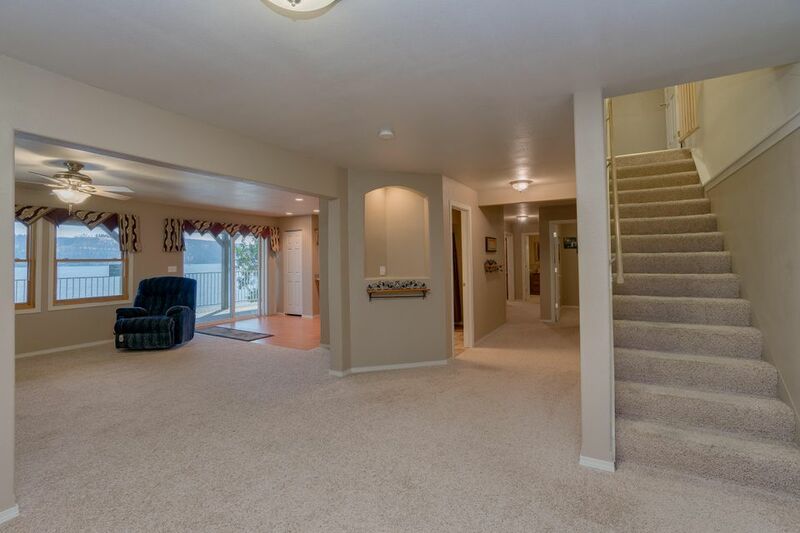 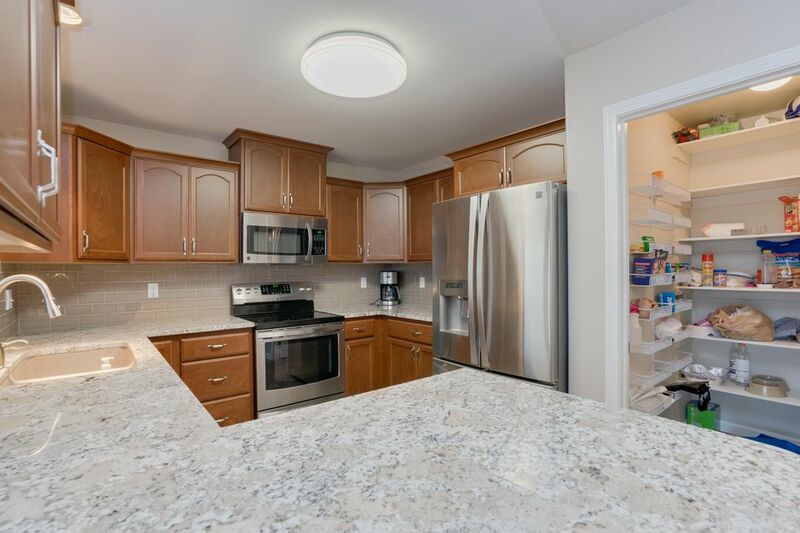 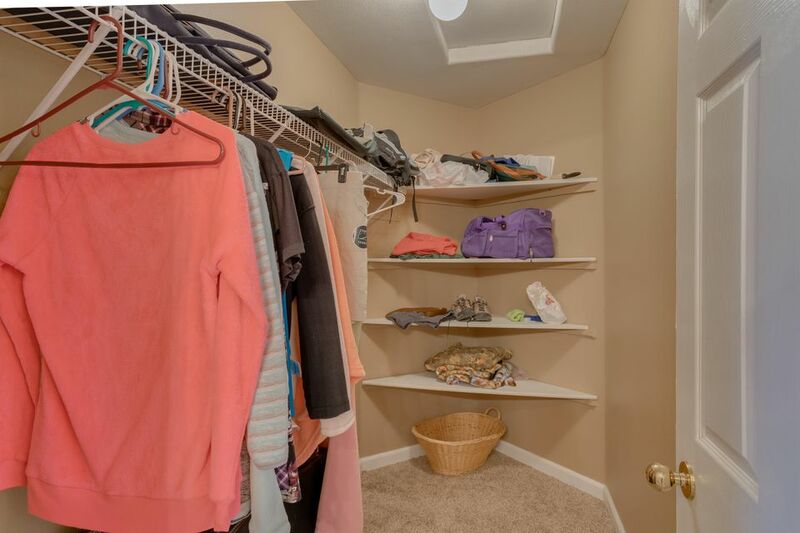 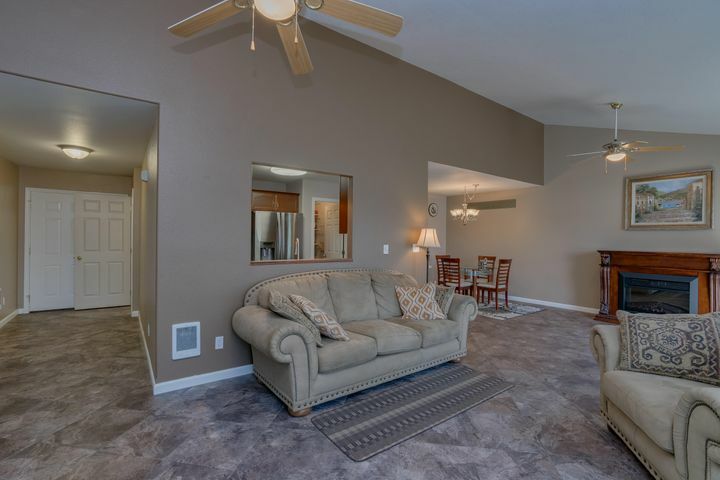 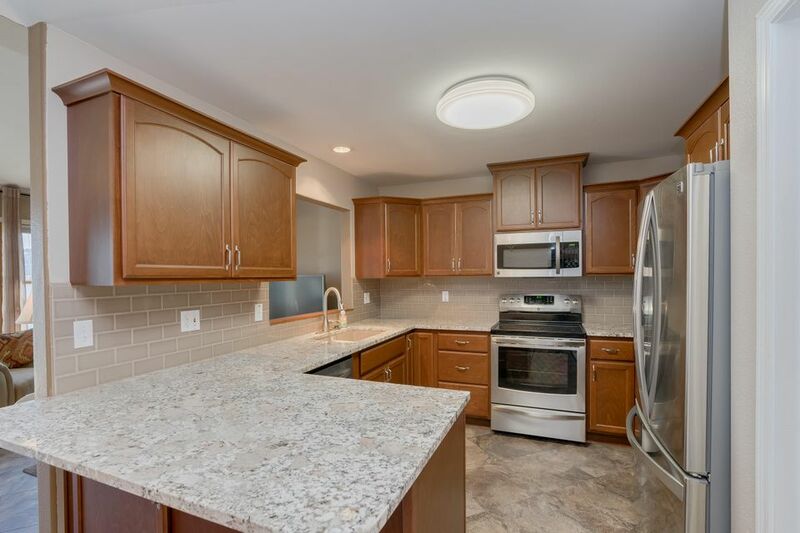 This Daylight single-level home is well-thought-out and one side of a Duplex. 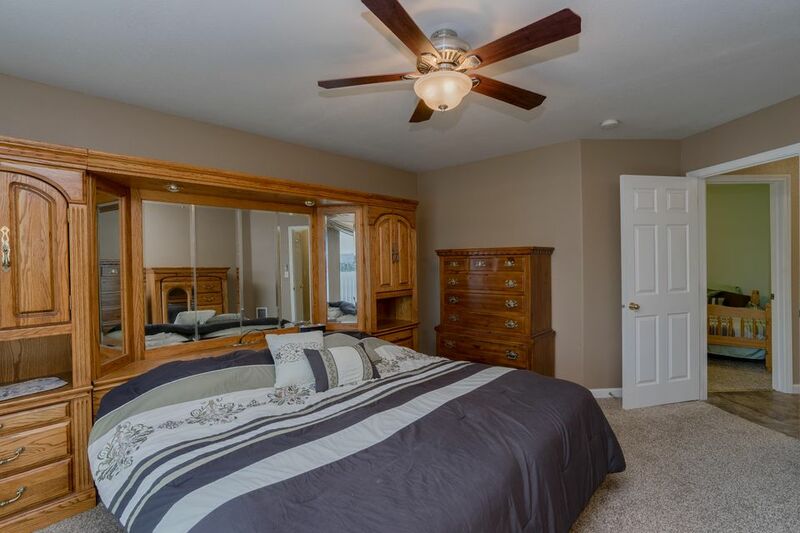 It's 3,128 Sf with 6 bedrooms and 4 bathrooms including 2 Master Suites; One on the main floor and one on the lower level. 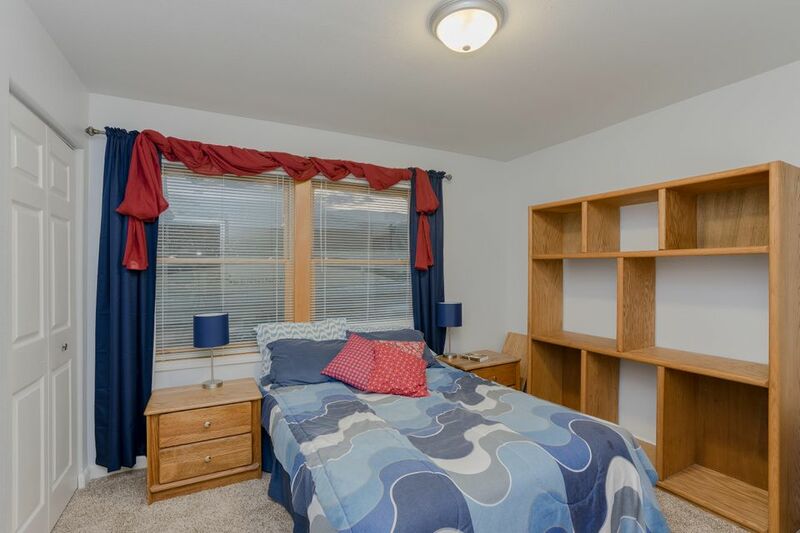 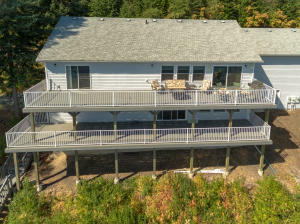 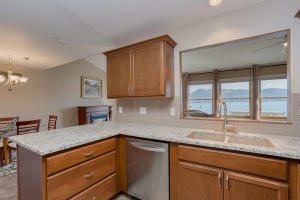 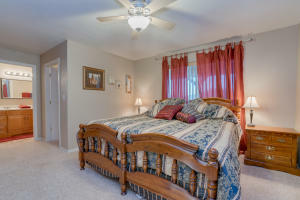 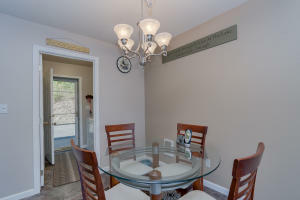 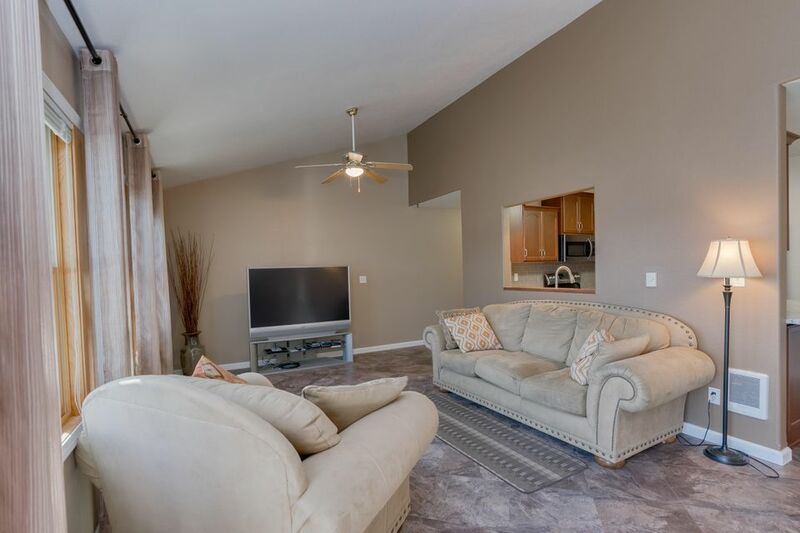 Both suites walk-out onto the extensive decks which offer incredible lake views as well as the historic town of Harrison. 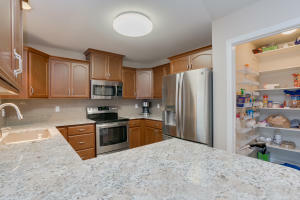 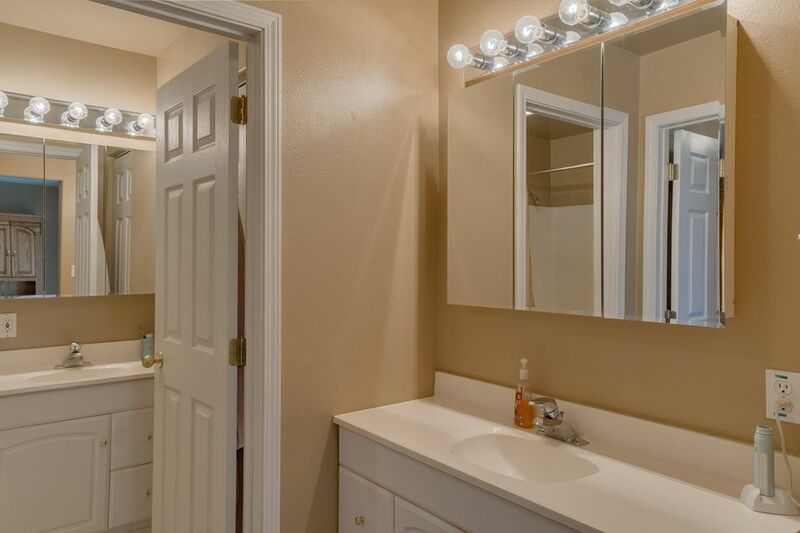 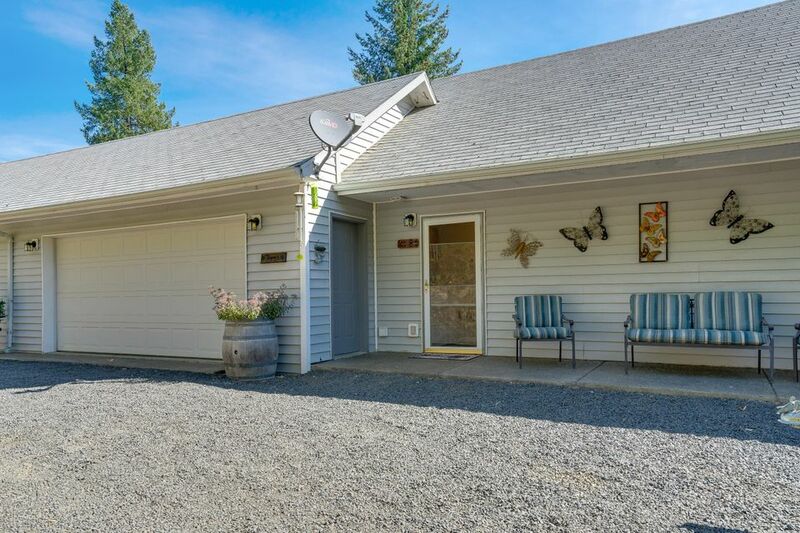 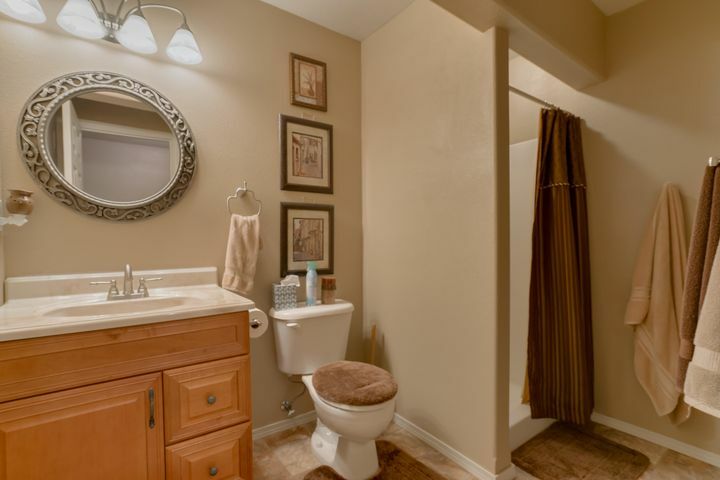 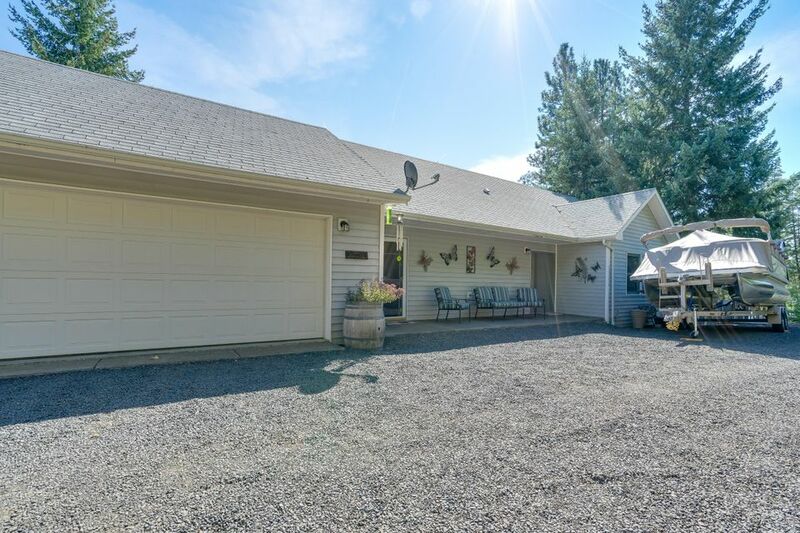 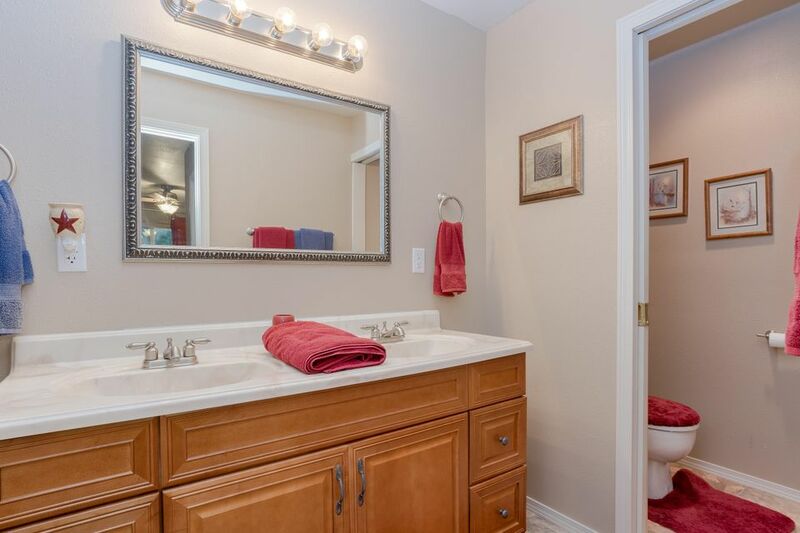 Property is easily accessible year-round and gated for privacy. 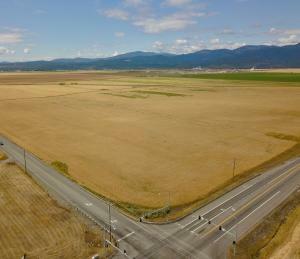 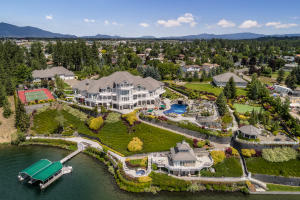 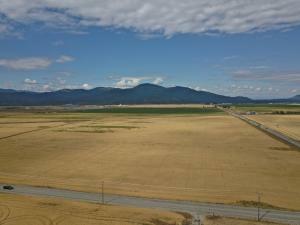 Northwest living at its finest!